Scania bus PDF repair manual - PDF manual in German for the maintenance and repair of the Scania buses. Scania truck PDF driver manual - A manual in Russian on the operation and maintenance of Scania trucks. 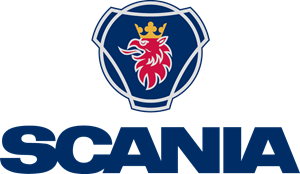 Scania spare parts catalogue - Spare parts catalog and repair manuals for Scania trucks, 03/2015. Format: ISO, size: 7 Gb, interface: multilingual. 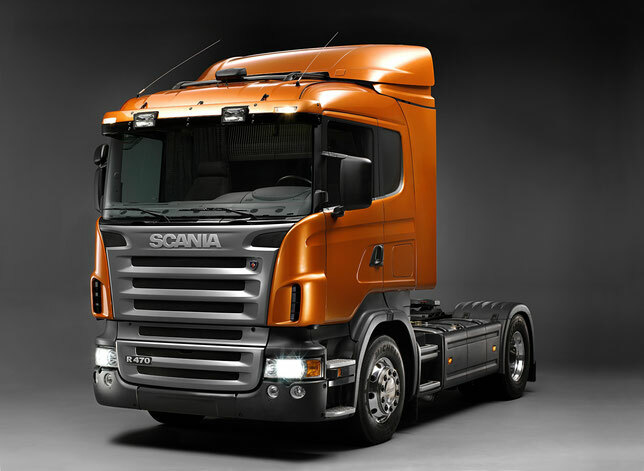 Scania is a Swedish company engaged in the production and sale of heavy vehicles. In general, Scania products are export-oriented - approximately 95% of the products are sold abroad, more than half of the assembly work is done outside of Sweden. Scania trucks are sold in the markets of more than 100 countries in Europe, Latin America, Asia, Africa and Australia. 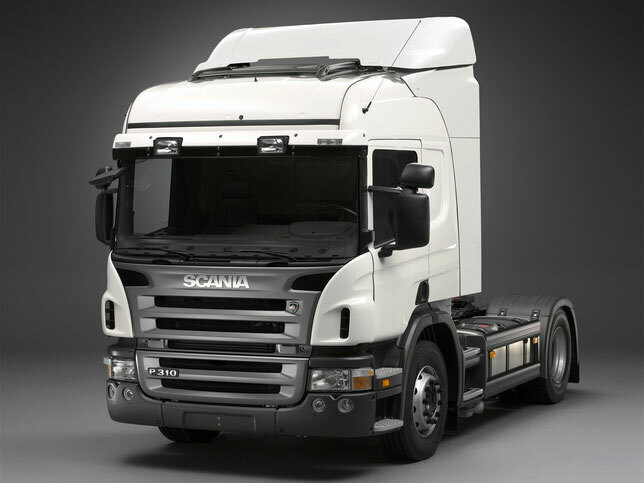 The fastest growing market for new Scania trucks for today is Russia. Scania enterprises employ over 28,000 workers and employees. The cars are produced in factories in Sweden, the Netherlands, France, Brazil. 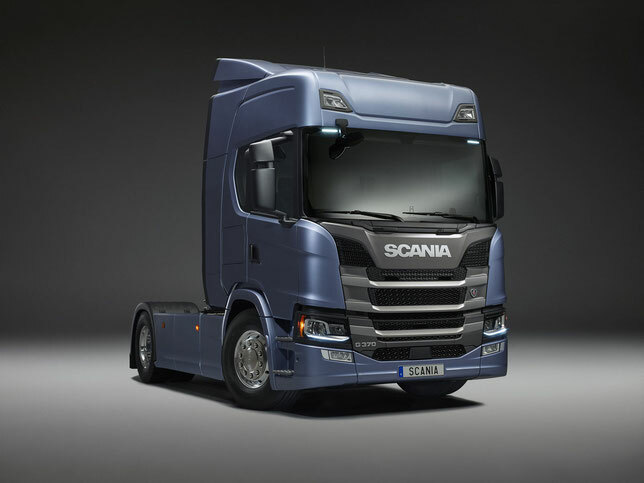 As a result of the modernization of the range of trucks, Scania in recent years has come to the next extremely simple division of trucks into three series: Scania R, Scania G and Scania P.
Scania R series trucks are targeted to the long haulage segment and for use as a chassis for heavy equipment. Scania P trucks with smaller cabs are focused on a segment of lighter vehicles with engines up to 420 hp. Finally, the transportation of heavy goods over long distances on bad roads is the main purpose of the Scania G-series. And for Russian consumers, Scania offers a special product - Scania Griffin.